All good news for me. Keep the stock price rising so I can sell my stock and buy a ryzen 3000 and a Navi GPU! I wonder how Intel will eventually answer. So far they have been ineptly throwing larger monolithic cores around with disastrous results. They need a new arch. When are they going to respond with a proper comeback CPU? mcborge, veLa and Wessell Urdata like this. AMD needs some solid design wins in the notebook category, like Thinkpads, XPS and similar premium lines of notebooks, not the usual second or third-rate tiers of past. Theinsanegamer, mcborge and Route44 like this. CPU wise AMD are going to hit it out the park I suspect. GPU a great deal hinges on Navi. I hope for the simple sake of consumer competition it's a lot better than the rumours I have read. They don't necessarily need something high end immediately, but they basically need something as fast as a Vega 64 with nearly half the TDP and sold for maybe a little under $300. At a profit. Then at least they have a strong mid range competitor to the RTX2060. Prices will fall and they will shift volume. If Navi can hit that kind of mainstream gaming performance at that kind of power envelope, then it's not unreasonable to think they could possibly double up the size of that part (Navi 20) and have a high end competitor in 2020.
codgerface and Route44 like this. I will be upgrading my cpu and getting my very 1st AMD chip this year. I'm hoping to get either the 3600x or 3700x depending on price. Dimitrios, onetheycallEric and Vulcanproject like this. AMD are seriously making me consider a new machine this year dedicated for video transcoding. I do a fair amount with handbrake. Which currently is weak on Ryzen, Intel's AVX (an important extension for this work) implementation is much better. An 8 core 9900k can match and even beat a 12 core Threadripper. I know that Zen 2 should dramatically improve that to at least match the AVX performance that Intel have now on mainstream processors. Intel can stay one step ahead on this for their next arch, but with Zen 2 if you can get say 12 cores for less than $350, who cares? It'll be tremendously fast even for x265 and will easily beat what a 9900k can do in that particular app. I'm hoping the 3600x will basically be a cheaper, cooler, lower power 9900k and the 3700x being slightly better than the 9900 for significantly less money. AMD's Zen 2 AVX implementation is a big step up. They are adding 256 bit registers to handle 256 bit AVX instructions in a single pass. Zen 1 had to do 256 AVX in two passes. In addition, AMD have stated there will be zero clock drop when running AVX and zero voltage boost needed. Intel CPUs either require an AVX voltage or core offset to run AVX instructions. In the server market it means you'd have to lower the core clocks if you wanted to do AVX workloads. Not so it you have a Rome EPYC processor. 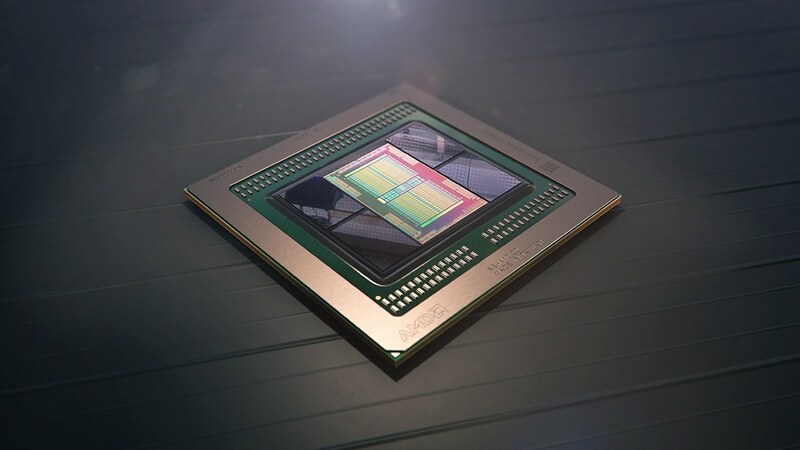 I also read that, definitely seems AMD are noticing where their products weaknesses are. Although intel's future chips are said to have 512bit AVX. In addition, support for the instruction does not mean good performance. I don't know if Intel has a 512-bit register for AVX on the listed processors. If they don't they will have to do multiple passes.